Lanark Blue, as indicated by the name is a Scottish cheese, born of Walston Brahead farm at Ogcastle near Carnwath in 1985. 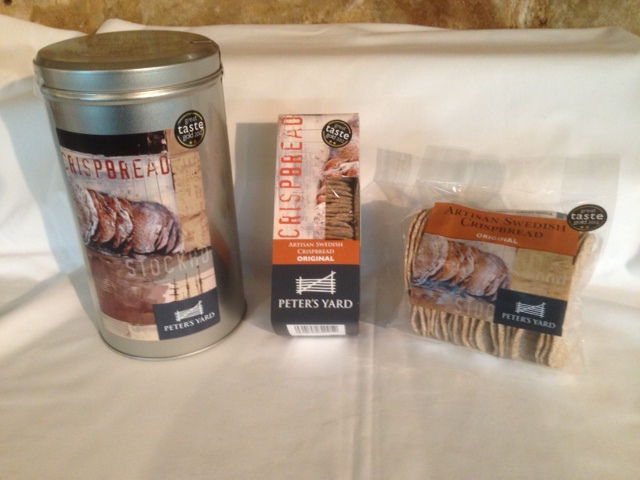 Created by Humphrey Errington, under the instruction and supervision of a teacher of cheese-making from Ayr’s Scotland Agricultural College, whose intention was to revive the tradition of cheese-making as part of regular farming life. The mould ripened cheese uses unpasteurised Lacaune sheep’s milk, from the farm’s own folk, and vegetarian rennet, alongside an introduction of Penicillium Roqueforti at the start of the process, to create the veining for this artisan blue cheese. One of the first British produced ewe’s cheeses. Lanark Blue cheese is settled into shape, not pressed, and then twice dipped in brine before resting for a month of mould cultivation on the rind. After this the cheese is wrapped in foil to prohibit further growth of the surface mould, and matured in a cool, damp room, turned three times a week. 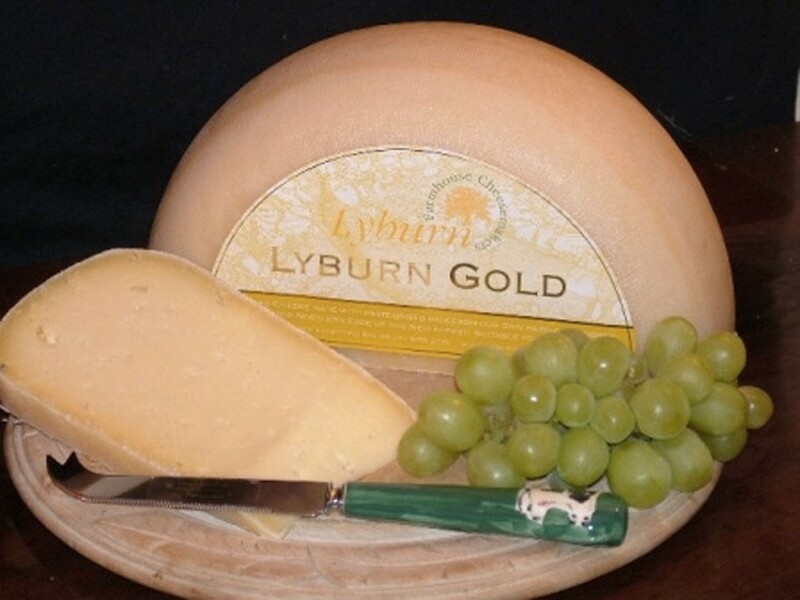 The cheese can be sold as early as a six week maturation period (a mellower version of the Blue), right through to a distinctive, biting eight months, with the final stage being a scraping of the cheese by hand. In keeping with the Scottish tradition the cheese is sold in foil depicting a Lanark milkmaid, cradling a cheese with a ewe by her side. 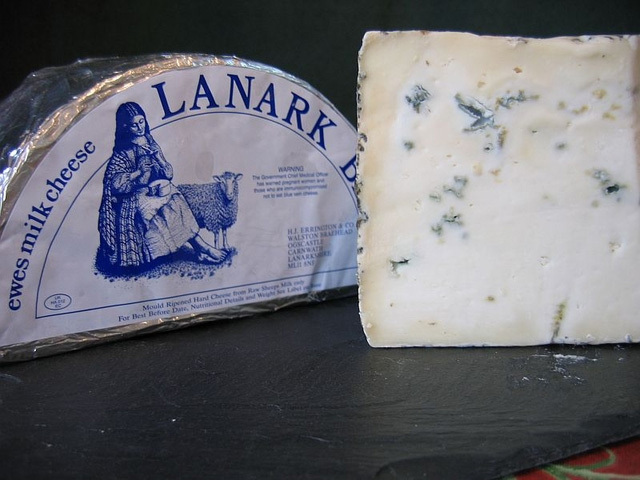 Lanark Blue is in essence Scotland’s answer to Roquefort, being a salty and creamy cheese, with a rich, sharp and tangy blue vein. Dependant on the time of year and seasonal changes in the sheep’s diet, the blue cheese can be reasonably mellow and fresh in springtime, through to a fully fierce and pungent taste in winter months, especially around Burns Night. 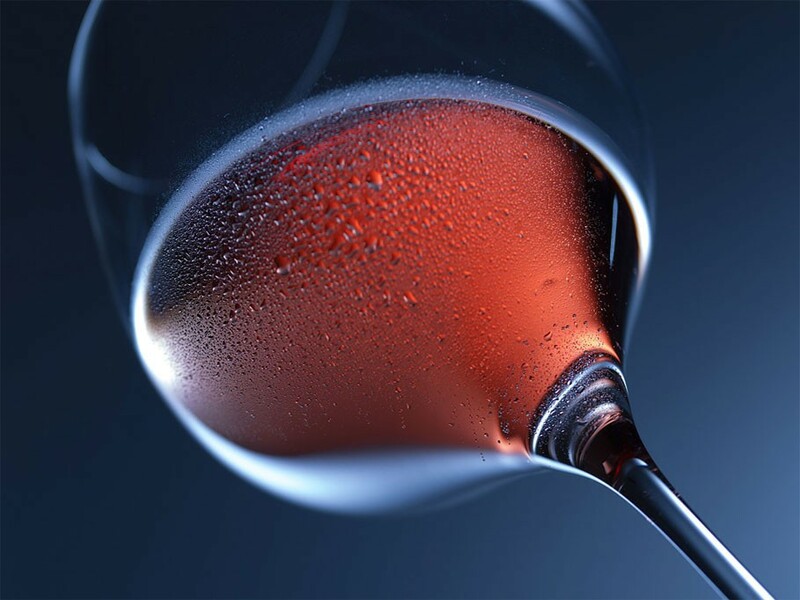 Perfect accompaniment for a hearty Bordeaux or Rioja, or a traditional Scottish dram. 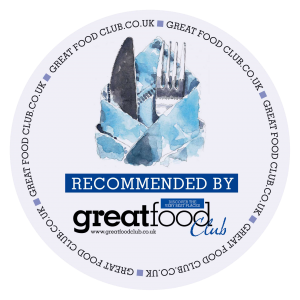 The zingy quality of the blue vein works brilliantly in sauces too and adds real depth crumbled over walnut salads. Best eaten at room temperature and stored in the fridge, wrapped in cling film after opening.